At Ahimsa, we have a tradition of sharing a yearly activity that can be enjoyed with friends and family, and you don’t have to be a kid to have fun with it. One of my favourite winter time activities is animal tracking, especially in the snow. I love finding animal tracks, identifying them, and creating stories of the critters that left the tracks behind on their travels. 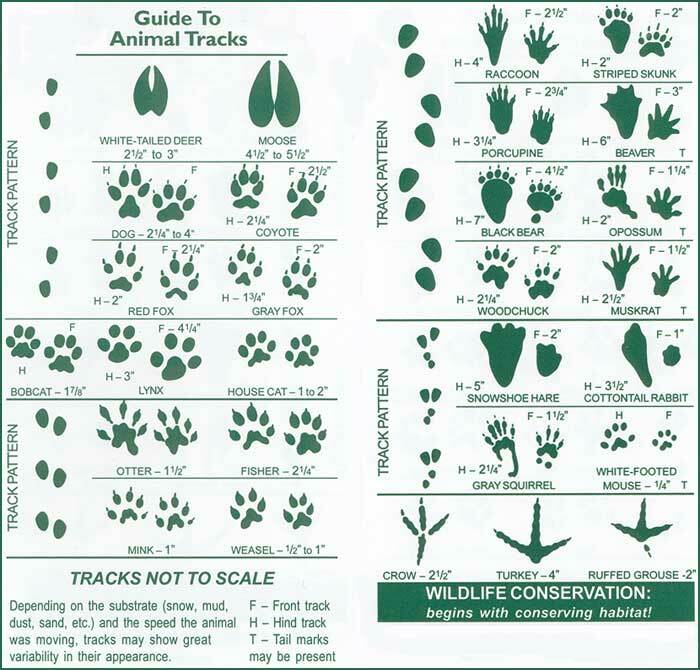 And animal tracks can be found anywhere in winter, even if there is no snow. If there isn’t any snow, go hunting in the mud or on ground where the mud has hardened, for some tracks. With your young ones or the young at heart, take a heaping spoonful of the peanut butter mixture, flatten the peanut butter ‘dirt’ and make the imprints different animal tracks in it, using the picture of animal tracks as a guide. Building and Engaging Community (online) Register NOW for our Autumn 2017 Course!